Buying a home may seem like a daunting task with many extra expenses involved and plenty of other hurdles to overcome. In reality buying a home has never been cheaper due to low interest rates and never been easier with access to everything you need to buy a home via the internet. As a Millennial First Time Home Buyer there are many programs and opportunities to help you get into a home and get away from renting. Saving up for a down payment is something that can easily be done once you have an idea of how much home you can afford after getting a pre-approval statement a mortgage lender. The key for saving up enough money for your down payment is to do it well ahead of the actual home purchase and make your savings plan an automatic plan that fits into your budget. Yes you must budget, set aside money to save for your down payment which can run anywhere from 3.5% of your home purchase price and up plus closing costs. If your employer offers it having a portion of your paycheck get directly deposited into a separate savings account is a good way to start saving your down payment. If you don’t have that option then some saving accounts offer the ability to automatically withdraw money from an account, so you can withdraw money from your main account on a regular basis into a savings account so that money is separate from your main spending money. The idea is to setup a regular savings program so money moves automatically and is kept separately in a different account so there is less temptation to use the money. Closing costs are one of those things that some people may not understand and many people are unaware of until they receive the sticker shock upon seeing the amount of money they need to bring to the table due to closing costs. Depending on the type of loan, the amount of the loan, or the terms of the home purchase closing costs can greatly vary. With the way the home loan process works often times closing costs are not known until close to the actual closing date. With this article I will explain some of the terminology associated with closing cost line item charges and present some ideas on how to minimize your out of pocket expenses when it comes to closing costs. 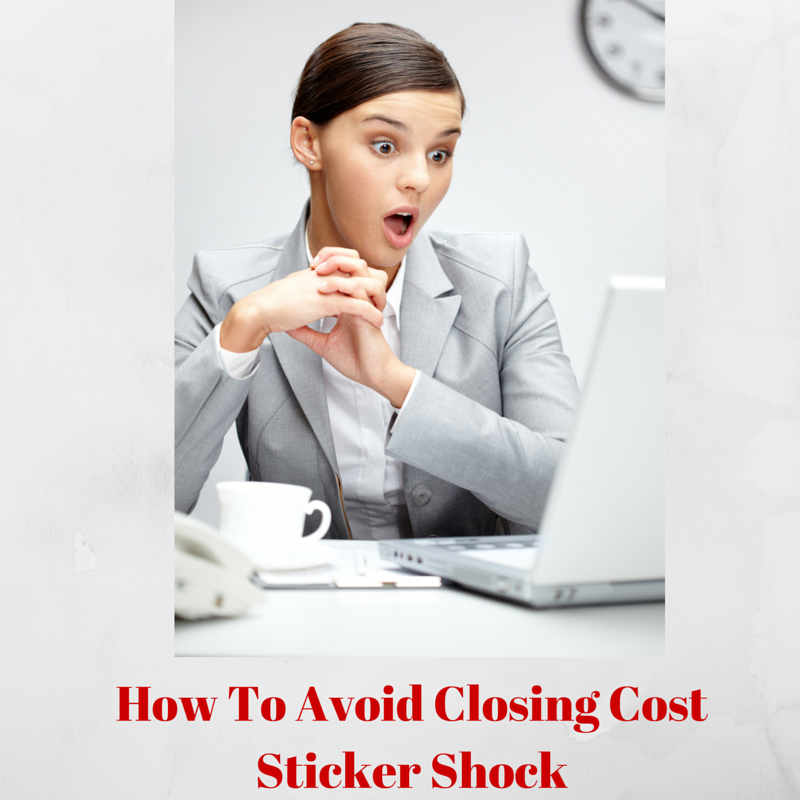 By being familiar with closing cost terminology and possible ways to reduce those costs perhaps you can learn how to avoid closing cost sticker shock. Any discussion about closing costs should begin with defining certain terminology. Not every term in here will be seen in every closing. 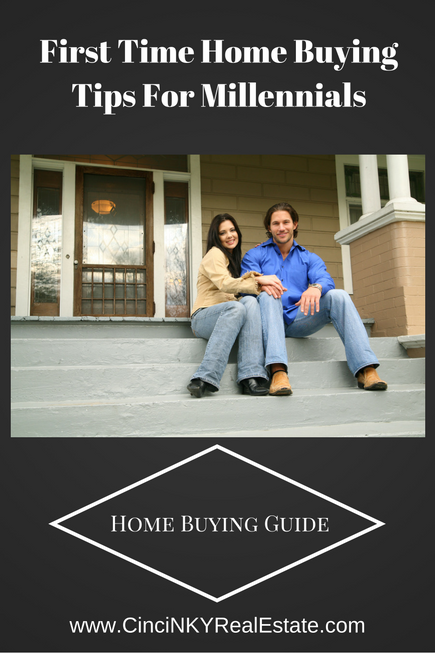 Depending on the type of loan and other facts some of the terms may not apply to your individual scenario. With any fee being charged by the lender you should ask what those fees are and are they necessary. 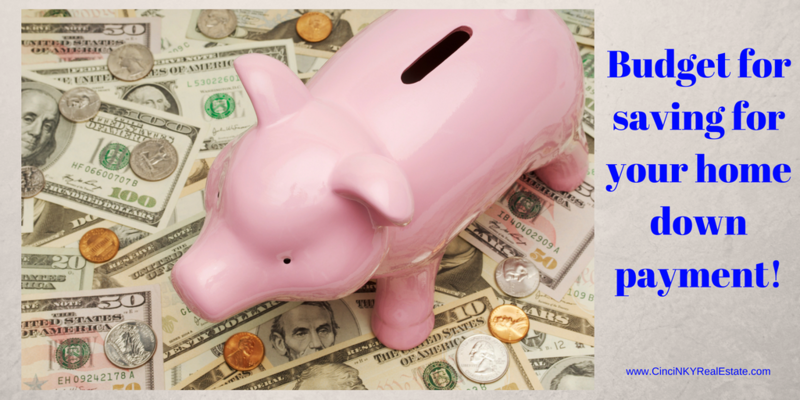 Some fees can be negotiated away or you may be able to find other lenders who do not charge those same fees.